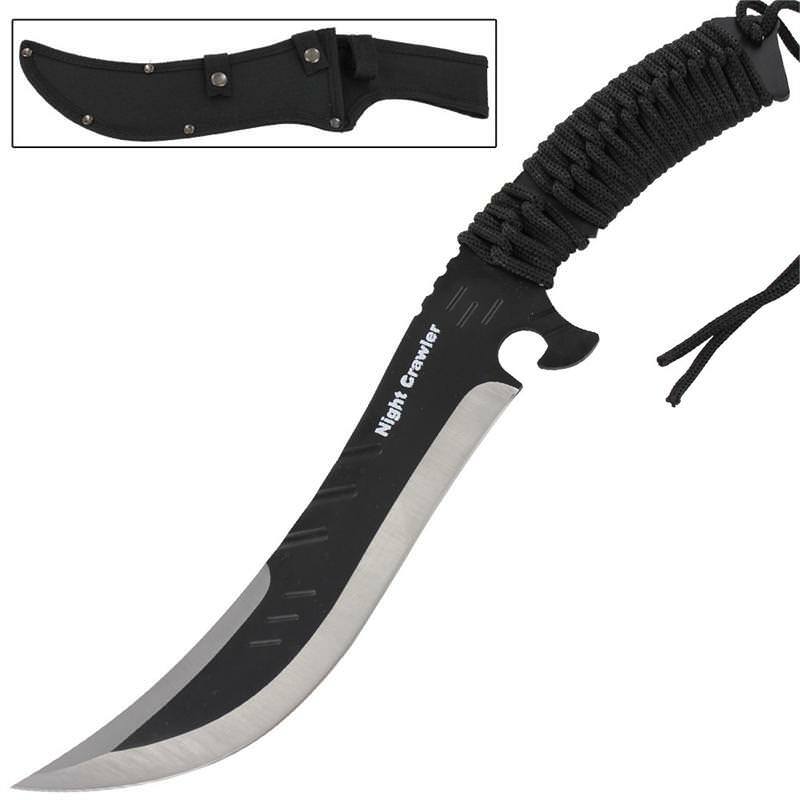 The Night Crawler Black Full Tang Hunting Knife is a sharp precision weapon that features a clip point blade. 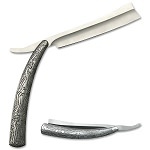 Clip point blades have the appearance of having the forward third of the blade "clipped" off. The clip itself can be straight or concave. 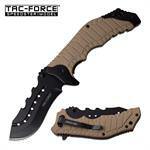 This type of blade lends itself to quicker stabbing with less drag during insertion and faster withdrawal. The clip point blade design dates back to at least Macedonian times, where examples of knapped flint clip point knives from the Eneolytic period have been unearthed at the estuary of Drim. 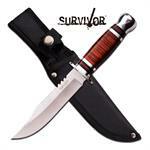 The blade is constructed of steel with a black finish with Night Crawler imprinted on the blade. The handle has been wrapped with a nylon cord to use in case of emergencies and to create a firm and comfortable grip. 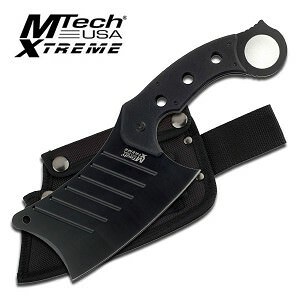 Included is a nylon sheath. Includes: White Print Night Crawler, Black Nylon Cord Handle, Black Durable Nylon Sheath, Velcro Strap, Belt Loop.